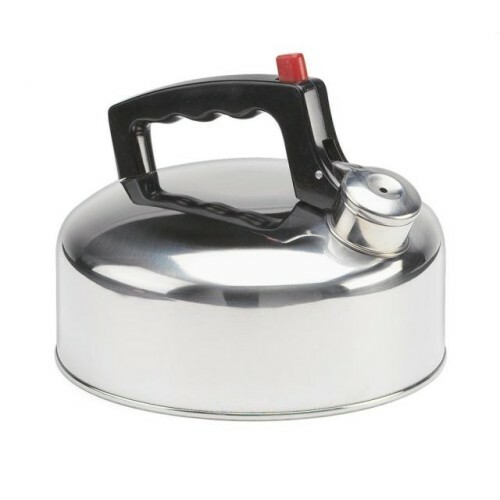 The Gelert Stainless Steel Whistling Kettle (2 litre) is made from quality stainless steel for optimum performance. The kettle evenly distributes heat for that perfect brew, has protection for your hands with the heat resistant handle and has a push button to open spout, simply release to close. 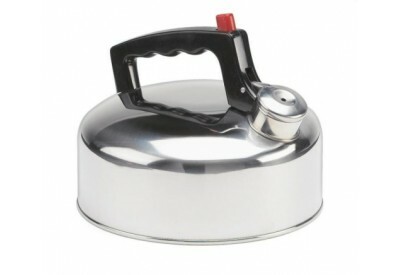 The kettle is ideal for camping and households.